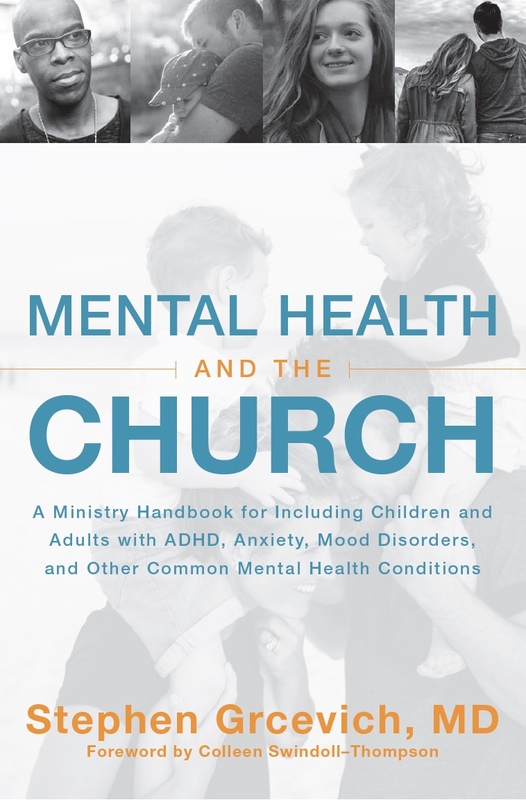 ← Hot Topics: Should Christian Parents Seek Out Christian Mental Health Professionals? Your greatest obstacle in fulfilling God’s purposes in your life is the skills you have acquired to perform well in your work life. One of the great paradoxes in Scripture relates to our need to depend on the Lord; yet at the same time, we’re instructed to use the talents and abilities God gives us to accomplish the work He gives us to do. It has been one of the most difficult principles to live out. How do we know that what we achieve is by the power of the Holy Spirit in our life versus our own abilities, and is there a difference? When we reach a level of excellence and performance in our fields, it actually becomes an obstacle to seeing God’s power manifest in our work. What we naturally do well becomes the object of our trust. When this happens, God retreats. You see, God allows us to develop skills, but these must be continually yielded to God’s Spirit. There will be times when God will use these skills to accomplish His purposes. There will be other times that God will not use any of our skills just to ensure that we know it is by His power that we can do anything. That last sentence pretty much sums things up. I’ve spent a lifetime preparing for the work I’m currently doing, and at one time I was recognized as one of the best teachers and communicators in my field. Yet I’m powerless to effectively communicate the burden I’ve been given because it’s absolutely essential for the world (and the Church) to know if this movement happens and the walls come crashing down that keep families who struggle with mental illness and developmental disabilities from connecting with the church that the work was unmistakably of God’s doing, and not that of a bunch of gifted people. At the same time, I can’t not try to get the word out, because the trying feels like an act of worship. I’m going to take the weekend off, pray about this stuff and ask God to help me make sense of this paradox. I appreciate your prayer and encouragement in support of the work of our crew at Key Ministry. 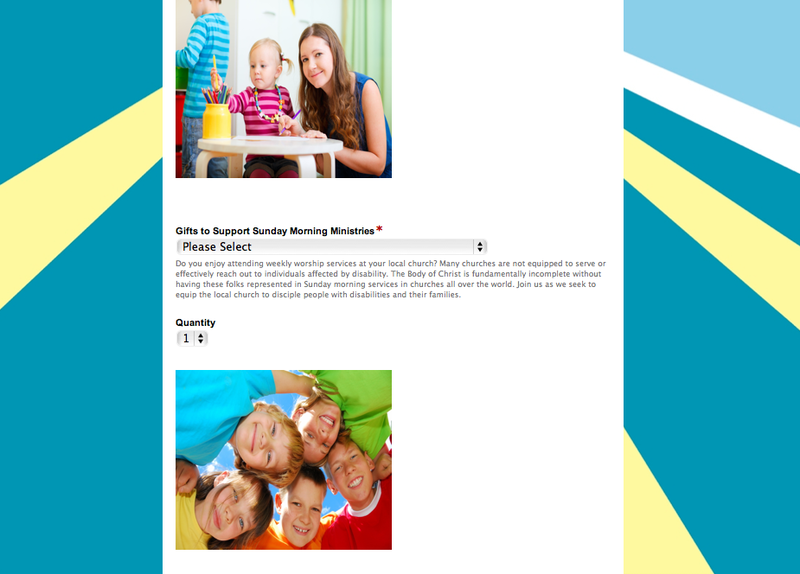 Key Ministry’s mission is to help churches reach families affected by disability by providing FREE resources to pastors, volunteers, and individuals who wish to create an inclusive ministry environment. We invite you to partner with us as we advance the Kingdom through our collaboration with the local and global church. 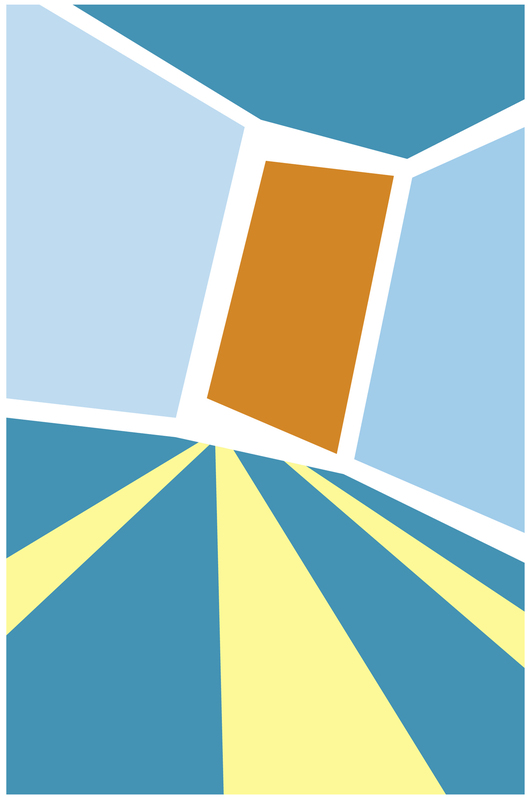 We have designed our Key Catalog to create fun opportunities for our ministry supporters to join in our mission. The Key Catalog includes a variety of gift options for every budget. A gift from the Key Catalog also makes for an amazing gift for a friend or loved one who is passionate about seeing the Body of Christ become more inclusive of people with disabilities. Click here to check it out! 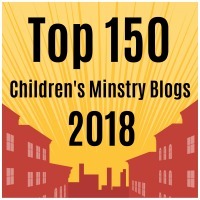 This entry was posted in Inclusion, Key Ministry, Mental Health and tagged Andy Stanley, burden, children, church, Communicating for a Change, developmental disorders, families, Inclusion, Key Ministry, Marketplace Leaders, mental health, Os Hillman, paradox. Bookmark the permalink. AMEN, Brother! I’ll be praying for you as you pray for me! My burden is rather similar. Wow! I could have written this post. Thank you for the encouragement I received reading this. I believe God has been saying this over and over to me. Now He loved me so much He had you put it into actual words :). Again thanks. May the Lord bless you as you continue with the burden He has given you. Thanks for the encouragement, ladies! I think there’s something to the notion that God purposefully allows us to experience adversity when we’re seemingly operating out of areas of strength to remind us to continually depend upon Him. You’d think that sooner or later, we’d figure that out, but we tend to forget.